1. When Tele and Horizon will be available? 2. 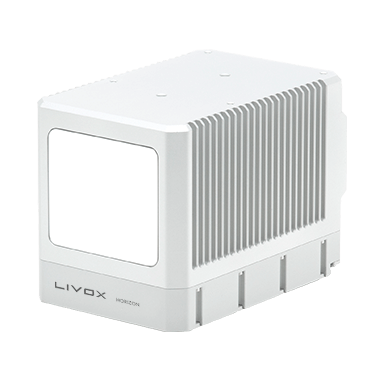 How can a host PC connect to Livox LiDAR sensor units directly? 3. How do the point cloud data outputs from a Livox unit get converted into a common format? 4.  Can I run Livox SDK directly on a Windows OS? 5. 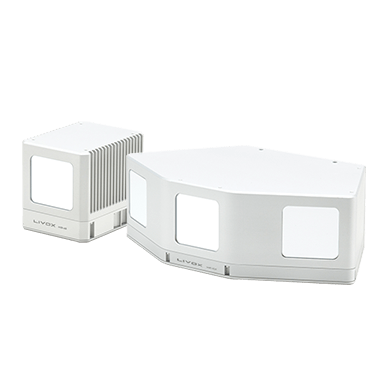 Why is there an audible noise when running Livox LiDAR units? 6. What does it mean when you refer to object "reflectivity"? 7. Why is the fan in my Livox Tele-15 unit not rotating? 8. What are the major highlights of the Livox Mid-40, Mid-100, Horizon, and Tele-15, respectively? 9. 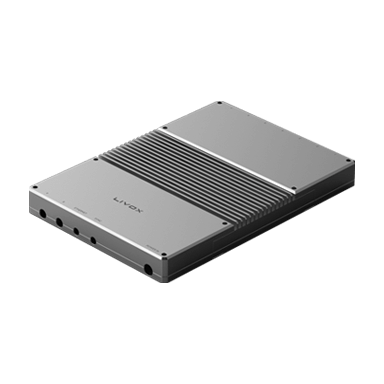 What enables the mass production of Livox LiDAR sensors? 10. Livox LiDAR sensors accumulate a high density over time, does that mean the real-time density is low? Why is the time-accumulation useful in practice? 11. 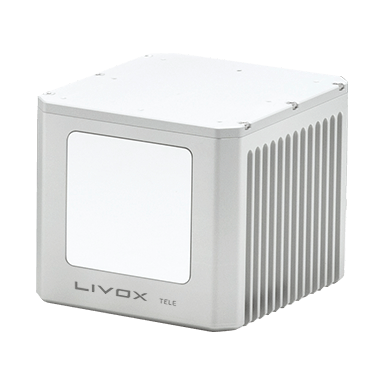 How do Livox LiDAR sensors differ from others? 12. Why do some other LiDARs have much higher data rates, but lower coverage? 13. What is the DL-Pack Technology?